Canadian mobile firm Hothead Games has launched a new publishing business that will see it bring third-party titles to app stores. 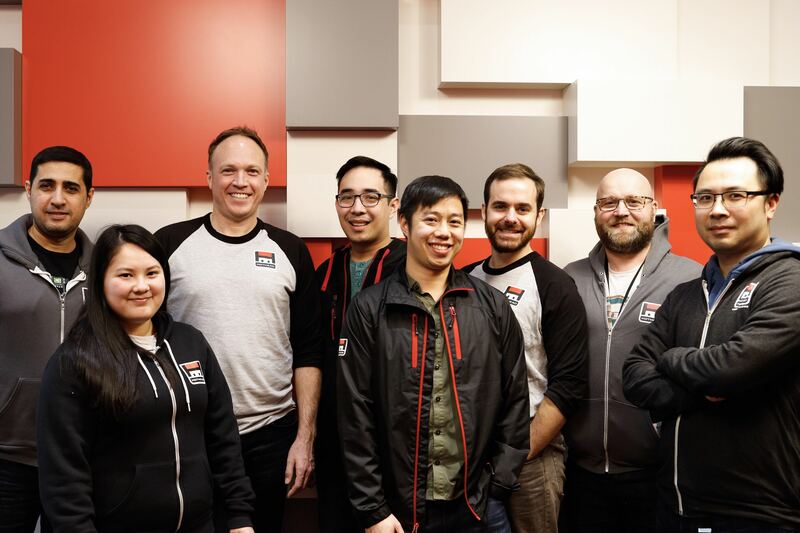 The company is best known for its popular mobile franchises Big Win Sports and Kill Shot, as well as last year's new IP Hero Hunters, and plans to use the skills it has honed publishing these to help other developers. Hothead is open to submissions from developers with free-to-play games in any genre and on any mobile-supported engine. Developers will retain all rights to their IP (unless they choose to sell it), while Hothead will take the publishing rights. "We feel like we've finally reached a size where we can effectively start using our publishing team to promote third party games," director of publishing Gregan Dunn tells GamesIndustry.biz. "Collectively, our games have earned more than 300 million downloads across the App Store and Google Play, so we've learned a thing or two about what it takes to build great games and more importantly to provide the required exposure and support needed to drive millions of downloads and run a hugely successful game service. "Making a great game a big hit in the market requires expertise above and beyond just building a fun game. Many amazing game makers lack the resources and knowledge needed to get their game to the top of the charts. We have a publishing infrastructure with a strong track record that we feel is big enough to support more games, so we figured why not open it up to third-party games?" Dunn says Hothead is now the "perfect size" to form a publishing business, with 55 employees already handling those efforts for internally developed games. He also says the publishing team is still "working in the trenches with the game development teams", giving them a better insight into what each title needs to be a hit when it comes to market. Of course, Dunn has no intention of overwhelming the publishing staff with a flood of new external games, instead promising a more cautious approach to establishing Hothead's new venture. "Our plan is to sign a small number of high quality external games over the course of 2019," he says. "That way it won't be hard for our team to plan and adjust and each game will receive the proper attention it deserves from our team." He continues: "We are looking at a variety of games across a number of gaming categories. The type of game is less important than the quality of the game and how much fun it is play. The mobile market is constantly changing and evolving and we are keen to see what direction the independent developers out there take us in." Hothead is promising a raft of services to studios it decides to publish, depending on what that developer might need: store and asset optimisation, user acquisition, advertising, analytics, QA and player support. The firm will also use it's machine learning SDK to track user behaviour and push the most valuable in-app purchases for them, and offer best practices for live operations -- using in-game events, social features, etc -- from its own experiences keeping its Kill Shot and Big Win titles active. The publisher has also promised "financial assistance for games in various stages of development". The specifics of each deal will depend on the quality of the game, the track record of the studio and how development is progressing, Dunn says. "It's obviously important to offer developers equitable deals so that they can profit from the performance of their games," he adds. 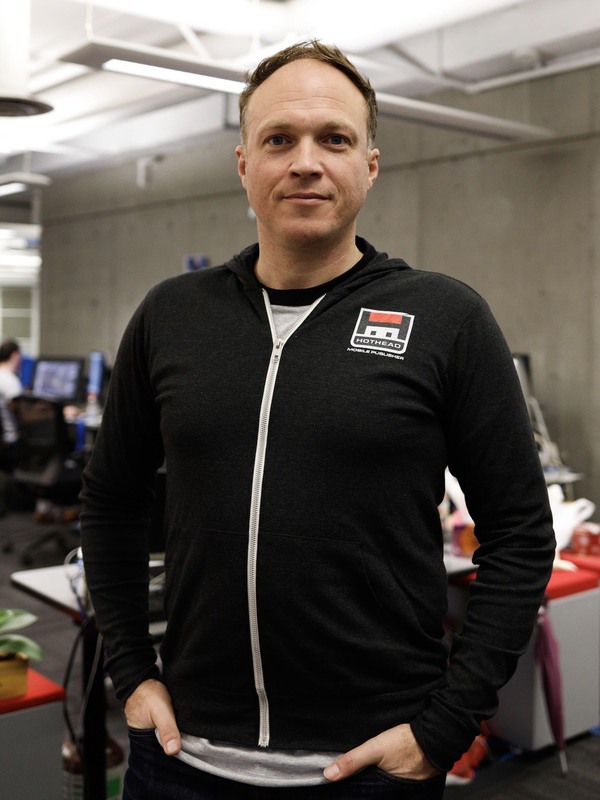 "We realize that it's not easy making great games so our business deals respect the blood, sweat and tears put into their creations by offering developers deals that provide them with healthy participation in the financial success of their games." Dunn assures that Hothead has "healthy baseline expectations for each of the games we bring on board". Even so, the publisher is naturally looking for fresh titles that could shake things up on the increasingly crowded app stores. "Obviously, we will only sign games that we believe we can help make extremely successful, but in the same breath it does have to be said that the mobile market can be fickle and hard to predict at times," admits Dunn. He concludes: "It's incredibly exciting to be starting up this new division at Hothead. I believe we have a lot to offer and I'm looking forward to helping make as many developers as we can become as successful as possible. It's great to know we'll be part of many of the great games being built by the talented developers out there."